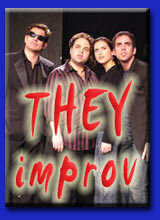 THEY improv provides a variety of programs designed to develop skills in an entertaining environment. This helps participants to maintain focus and enhance knowledge retention. Through improvisational techniques we improve the effectiveness of these programs and better help your group achieve your goals throughout the area. Prior to any Boston corporate training workshop, THEY improv listens to your needs and consults with you to determine the particular needs of your group, issues that need to be considered, timing, location and budget concerns to customize a program to help achieve the needs of the company in the best way possible. The question isn't "Can you afford to hire our Boston corporate training workshops?" The question is "Can you afford not to hire our Boston corporate training workshops?" THEY improv employs a variety of techniques to tailor Boston corporate training workshops and seminars to your business needs. Through a simple series of questions, THEY can determine your goals and apply the staff and expertise towards achieving those goals. To that end, THEY improv has developed a variety of Boston corporate training programs with workshops to deal with a variety of key skills required to continue the growth and success of your company. 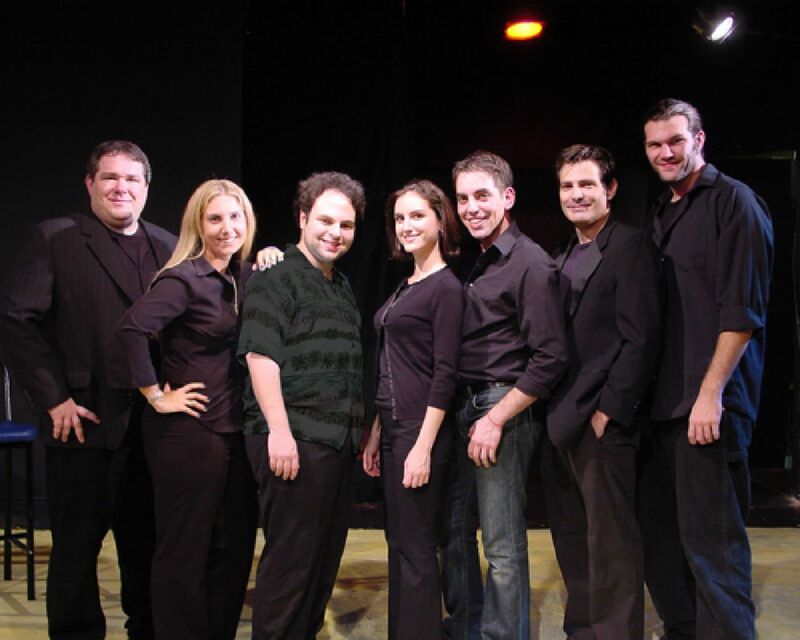 Email us at info@THEYimprov.com or by calling (508) 955-2150.